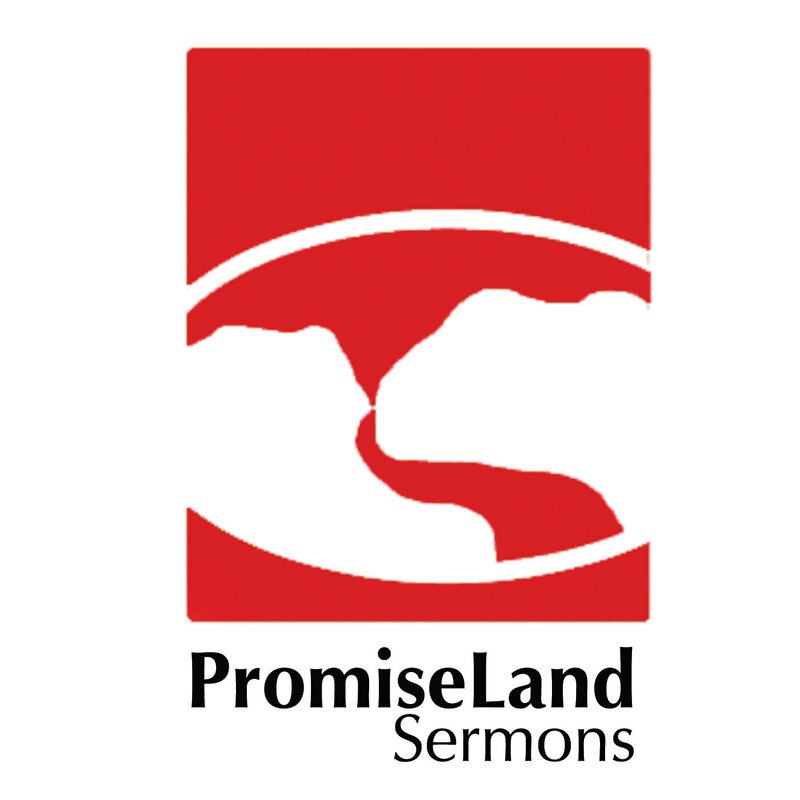 Here are the sermon notes for Week 2 of our sermon series titled: MARGIN. 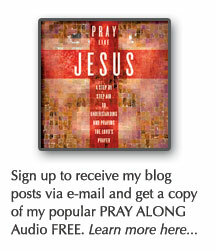 Click here to listen to the podcast for this message. 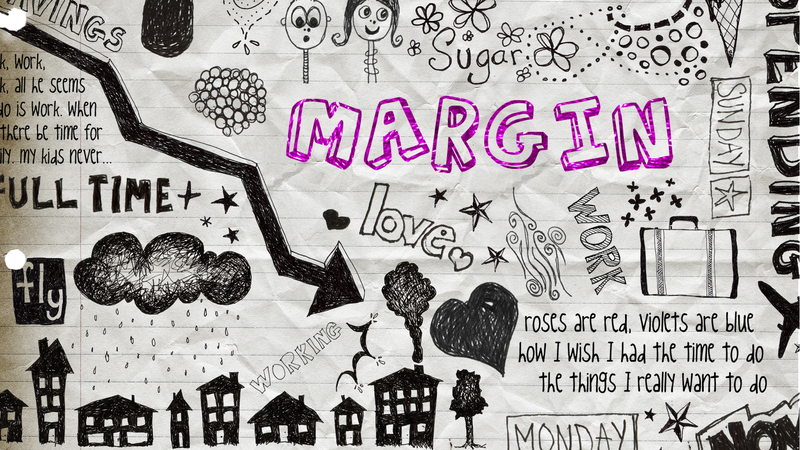 Margin is the extra space in our life. The extra money at the end of the month. The extra time you have when you get to work in the morning. The extra emotion peace you have when you get into a discussion with your spouse. The extra space between you and your date and the moment you fall to temptation. Our tendency is to take everything to the limit. Cram everything in. push limits morally, spend all our money. When this happens we squeeze out margin. The fact is that: We will all live in limits. Will it be the ones that culture sets for you? Or God limits that have margins? Today we are going to focus on our time and Schedule. I have good news for you. God can lead you to a place of margin.